Some Pitt graduate students have been buckling down these past six months on something other than master and doctoral degrees. The Graduate Student Organizing Committee — a group that advocates for the formation of a graduate student union on Pitt’s campus — has been garnering support for unionization since they formed in late 2015. Hatem Hassan, a graduate student organizer studying sociology, said the organizing committee has grown to the point where plans are being made to hold a vote to unionize by Feb. 2018, one year after plans to unionize were formally announced. Abby Cartus, a student organizer studying at the School of Public Health, said she has been collecting card signatures every day since summer break began. According to the union website, the main issues the union advocates for include timely notification in writing for employment decisions, fair salaries with fixed and periodic raises and protection of graduate student speech and writing from institutional censorship or discipline. Cartus said that transparency in funding is another major concern of the students she speaks to. Beth Shabaan, a student organizer studying at Pitt’s School of Public Health, agrees that transparency is a major issue brought up by grad students interested in a union, and is something that is uniting people across Pitt’s schools. While the committee has their disagreements with Pitt, Shabaan said they have not felt any pressure from Pitt as they work to form a union. Pitt’s Office of the Provost released a set of guidelines Wednesday instructing faculty on what to do if approached with questions or information about the graduate student union. According to Susan Rogers, vice chancellor of communications, said these guidelines were requested by faculty who wished to know how to properly respond to such inquiries. “What the guidelines allow staff and faculty to do is understand how they can answer questions directed at them about [the union] in ways that are legally permissible,” Rogers said. Shabaan said that she appreciates that faculty considered how to respond to student union talk and that administrators invested the time to create such guidelines. But she does feel that the guidelines hold a bit of misinformation. Shabaan said the organizing committee has found no evidence that a union would affect their members’ relationships with their mentors. “We’ve looked at examples before such as [University of California, Berkeley] that already have grad student unions, and these institutes are still productive first-class schools,” she said. 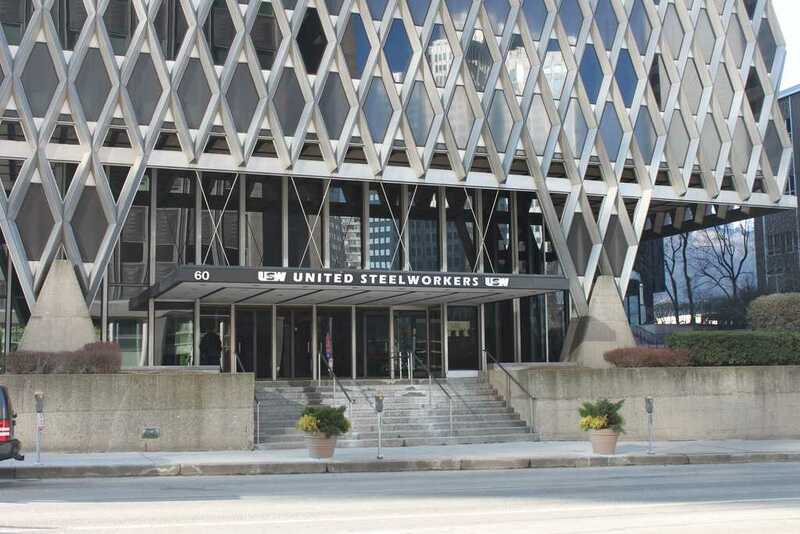 The committee has been working in partnership with the United Steelworkers, an organization that has recently helped faculty at Robert Morris University unionize. Shabaan said that USW has been acting in an advisory capacity for the grad students’ committee as they work to garner interest in a union, helping them understand the legal ins and outs of unionizing. If more than 30 percent of graduate student employees sign cards of interest, USW will be able to apply to hold an election for Pitt’s graduate student workers through the Pennsylvania Labor Board. In order to form a union and the right to collectively bargain for a labor contract with the University, a simple majority of those eligible to vote must vote in favor of the union. Pitt spokesperson Joe Miksch said that Pitt will continue to work to address the needs of Pitt’s graduate students. “We will continue to work with faculty and students to strengthen and refine the graduate student experience so that those who earn advanced degrees from the University are prepared to be leaders, and mentors, in their chosen fields,” he said. With an election in sight, the ad-hoc organizing committee has mainly been focusing on increasing interest in a union and clarifying the main issues grad students are concerned about. At Pitt, about 3,000 graduate student employees are eligible to sign interest cards, though the Pennsylvania Labor Board will have the final say on who is eligible to vote in a union election. Shabaan stressed that the formation of a union would be a way to help Pitt, not hinder it. Editor’s note: This story has been updated to more accurately describe Pitt’s statements about Ed Michaels’ firing.